We're currently working on bringing multi-home support to Homeboy. 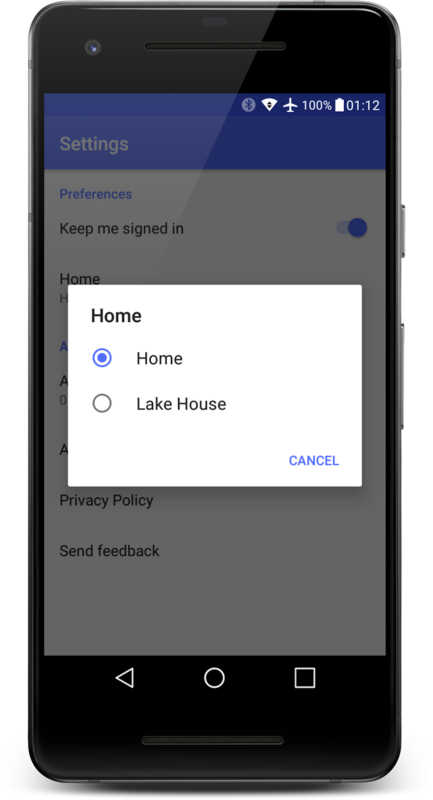 If you own and manage two or more properties using Insteon, you'll soon be able to switch between homes in Homeboy to control each of them. This is great for people who own a vacation home or manage multiple rental properties. 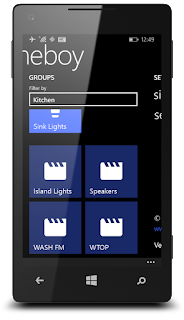 Insteon's own apps don't all offer this feature. 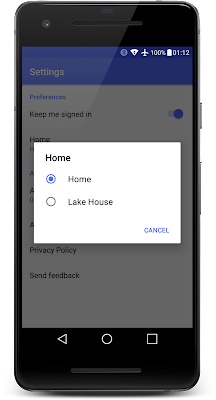 Android users currently have to rely on a Windows or iOS device to switch between homes. If you'd like to be one of the first to try this new feature in Homeboy, we're looking for beta testers with multiple homes controlled by (2245-222) Insteon Hubs. We're making an early beta release available for Android, following up shortly thereafter with our beta release for iOS. Unlike our previous updates, this will initially be a closed beta. So even if you're in our beta channel now and receive beta releases when we make them available, you'll need to specifically sign up for this one. But signing up is easy! 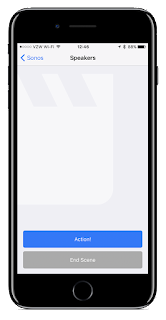 Just send us a quick message to let us know you want to participate in this beta and what mobile platform(s) you have (iOS or Android). Please send your message from the email account associated with the device you'll use for testing. Otherwise, please be sure to indicate what email address we should use. 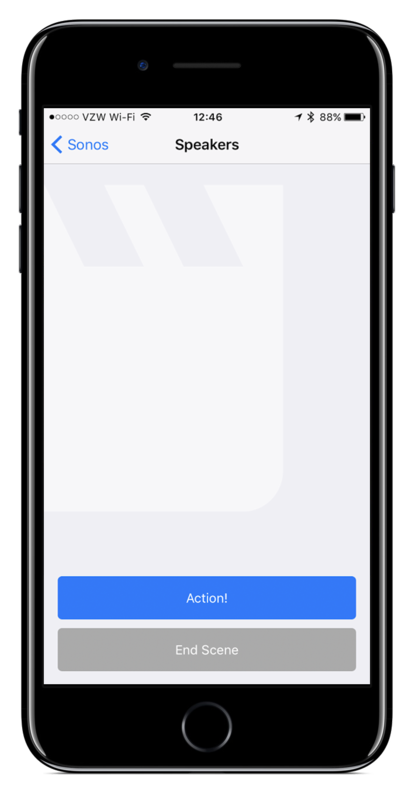 We're excited to be adding this new feature, and we hope you'll be willing to help us put it through the paces before distributing it widely to the entire Homeboy community. And, of course, we're hoping to get your feedback along the way! Summer heat getting you down? Homeboy makes it easy to keep your environment comfortable. 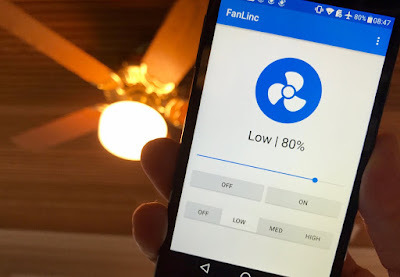 Set the fan speed with your Insteon Fan Controller-powered ceiling fan. Or adjust the temperature on your Insteon thermostat. 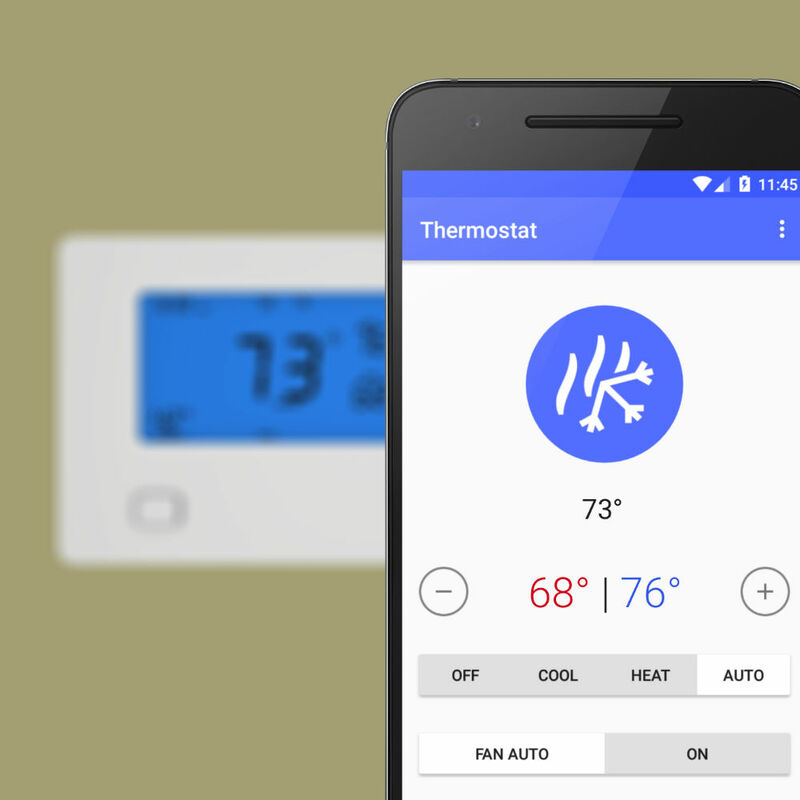 That's right—Homeboy now supports the Insteon Thermostat. 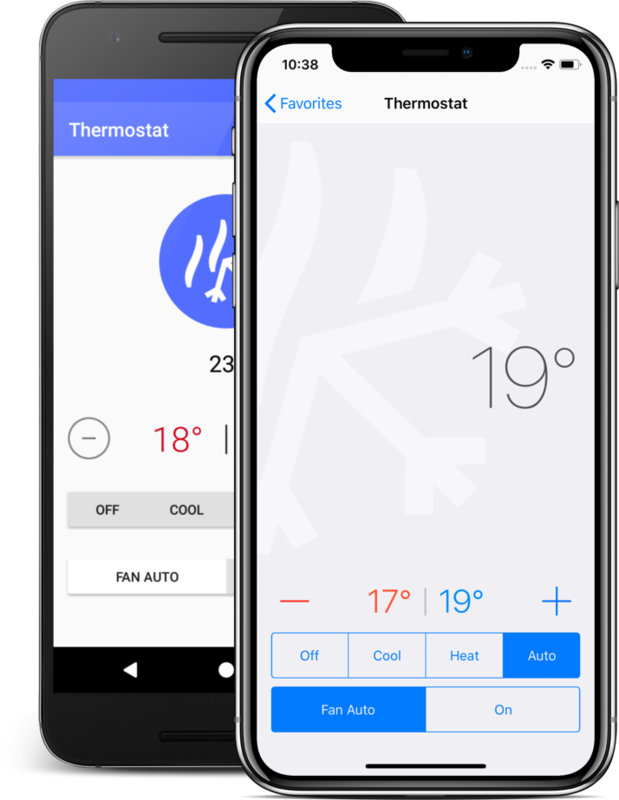 Just as with other Insteon products, you'll still use Insteon's own app to set up your thermostat, but now you can control the temperate, fan, and operation mode right from Homeboy. If your thermostat is set to work in Celsius instead of Fahrenheit, Homeboy will show your temperature in degrees Celsius. Note that we are not supporting the Wired Thermostat for Heat Pumps (2732-242), the Wireless Thermostat (which is essentially a remote sensor and controller for an installed Wired Thermostat), or the Thermostat Adaptors. However, you may find that some thermostat control features may work on those devices. New to Homeboy? Get started with our FAQ page that lists all the Insteon products we support. Insteon Thermostat Owners: Wanna Beta? Updated 6/12/18: Our iOS beta is also available now! We've released a beta version of Homeboy on Android and iOS that supports Insteon Thermostats—specifically, the Insteon Wired Thermostat (2441TH). This is the current version of the standard Insteon thermosat. 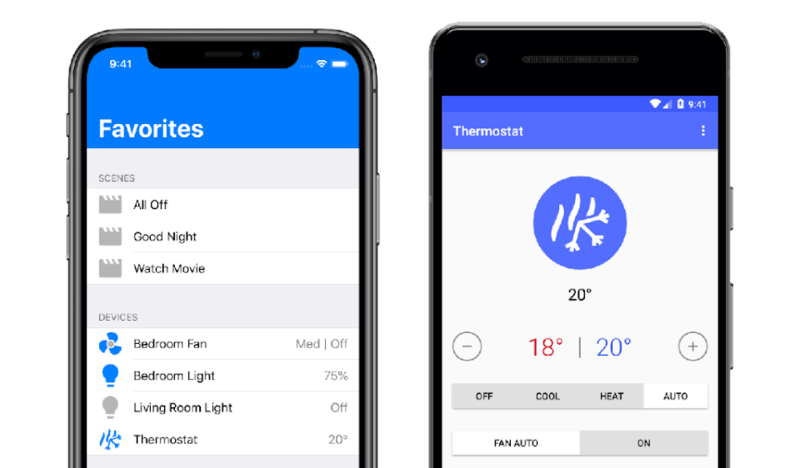 Note that we are not supporting the Wired Thermostat for Heat Pumps (2732-242), the Wireless Thermostat (which is essentially a remote sensor and controller for an installed Wired Thermostat), or the Thermostat Adaptors. If you use the Insteon 2441TH thermostat in your home, we'd like to get you into our beta group. 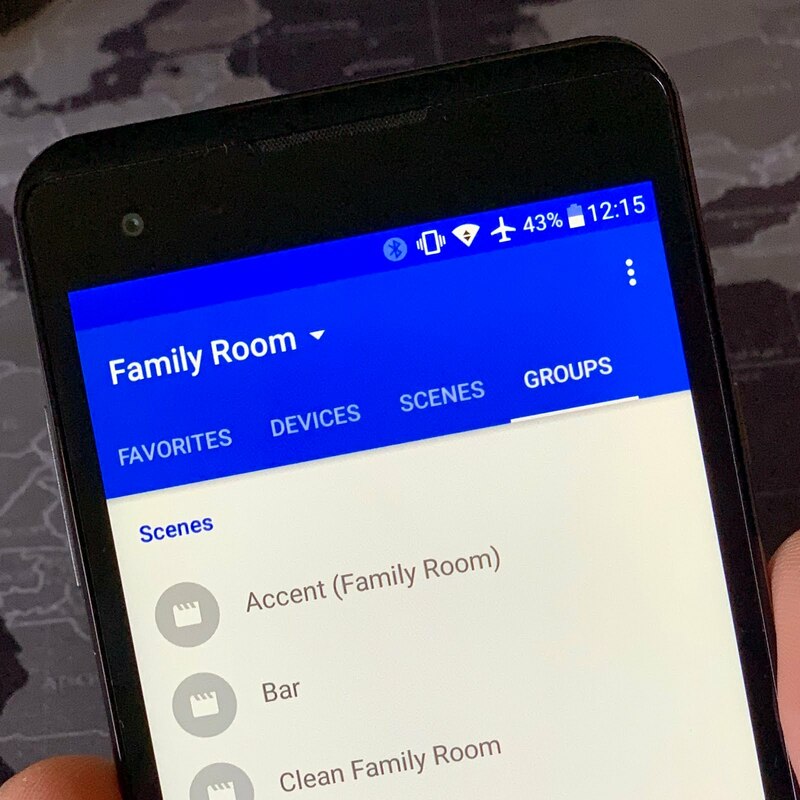 You'll get an advance preview of this new device support in Homeboy, and in return we'll ask that you provide us with feedback along the way so we can get some more real-world exposure for our new features. 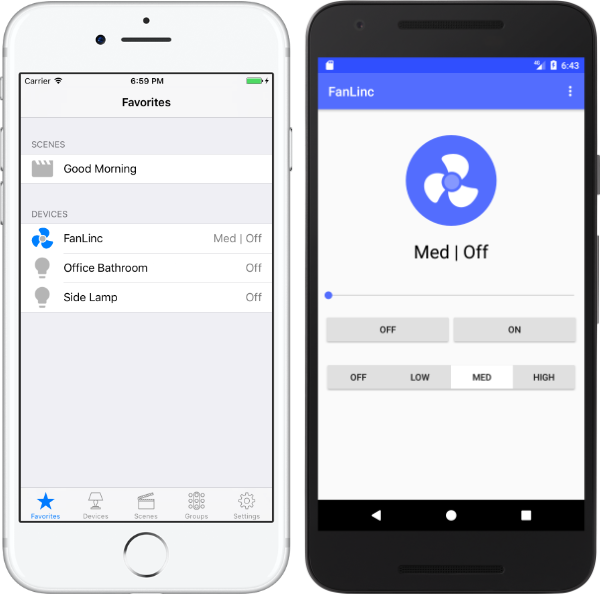 If you have the Insteon Wired Thermostat, and you’d like to try out this new support, please reach out to us at support@homeboycontrol.zendesk.com. After positive feedback from our beta testers and even some support from the folks at Insteon, we've completed our work on the latest Homeboy release to support the Insteon Fan Controller. 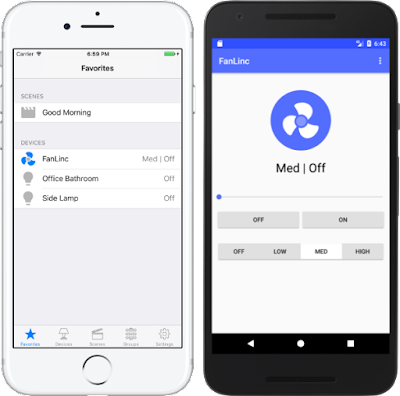 If you're a long-time Insteon user, you may be more familiar with this product by its original name, the FanLinc. This update is available for both the iOS and Android (including the Fire tablet) versions of Homeboy. 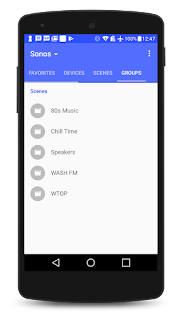 Additionally, we improved how the Android app behaves after you haven't used it for a while. Instead of displaying a view with potentially outdated device information, the app now returns to show your Favorites, reloading all devices and status information, just like on iOS and Windows Phone. You should get the new update automatically if you installed the app on iOS, Android, or Amazon Fire tablet. Let us know how you like the update by adding a comment to this post or by reaching out to us at support@homeboycontrol.zendesk.com.